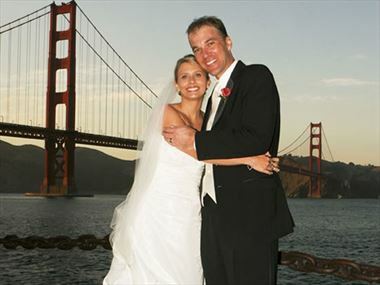 A wedding in San Francisco can be as personal as you'd like, from the ceremony to the choice of stunning and iconic locations. Famous for its cable cars and the Golden Gate Bridge, you’ll find a cosmopolitan metropolis that is laid-back and incredibly friendly. There are wonderful places to explore, including a stylish restaurant scene, great shopping and plenty of cultural events, making the city one of California’s most popular destinations. 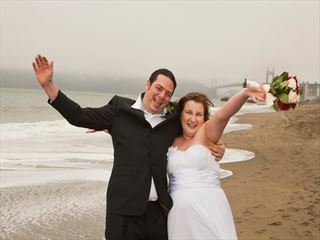 Exchange your vows with a background of Alcatraz and the bay, on the pale cream sands of quiet Baker Beach or even on the famous Golden Gate Bridge itself. You can marry in a lovely Japanese Garden or one of the quiet spots in Golden Gate Park. Or choose the stately San Francisco City Hall, where Marilyn Monroe married Joe DiMaggio in 1954. Whether you’re saying “I do’ for the first time, or renewing your commitment with a Renewal of Vows celebration, we are confident we can provide you with your dream American celebration. 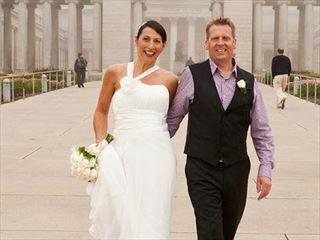 Why book your San Francisco Wedding with American Sky?